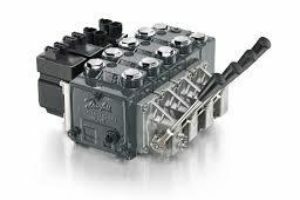 Tratec supplies valves and valve components for drilling equipment, rig process equipment, cranes, and lifting equipment. 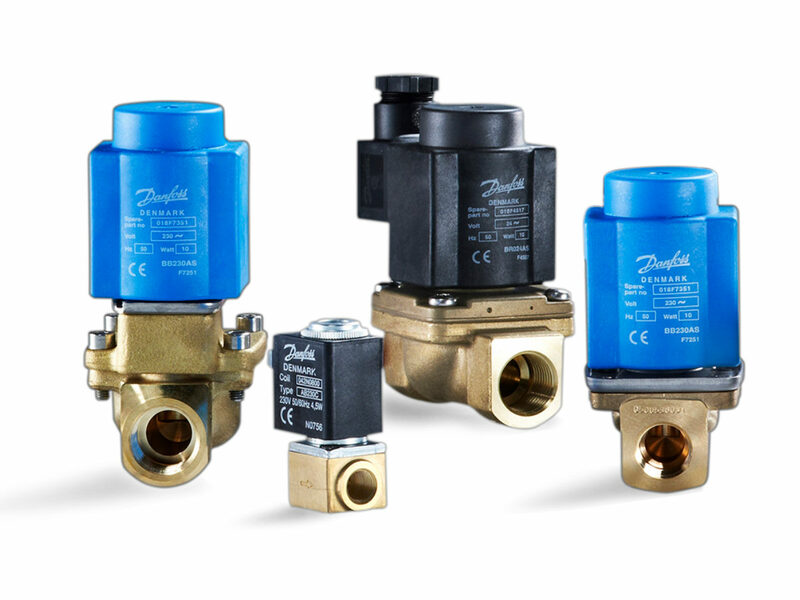 We provide identical valves and valve parts at considerable cost reductions compared to sourcing through major equipment OEMs. Tratec ensure that quality, specifications and certificates are identical to original equipment and part numbers requested. 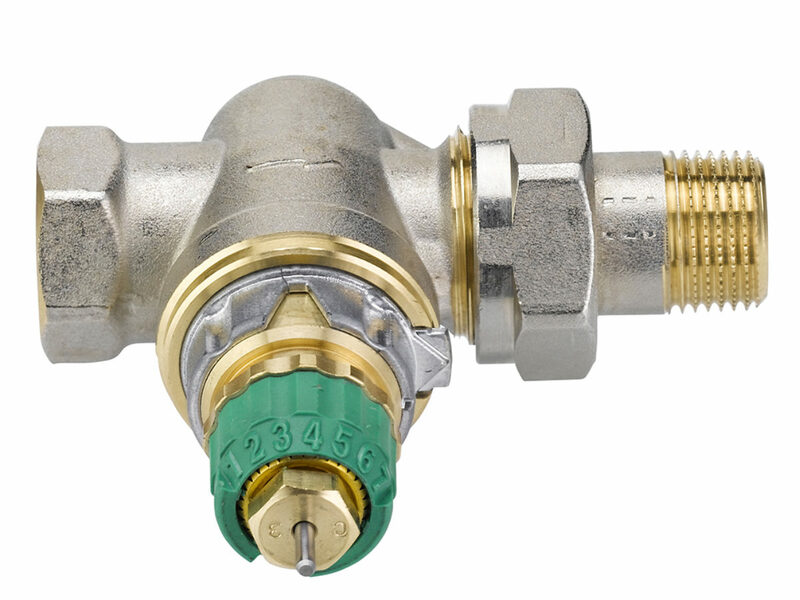 Tratec is an experienced service supplier of valve overhaul and repair services. 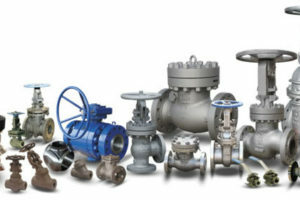 We perform valve service with our specialists on the rig, on site worldwide, or at the Tratec service center in Norway. 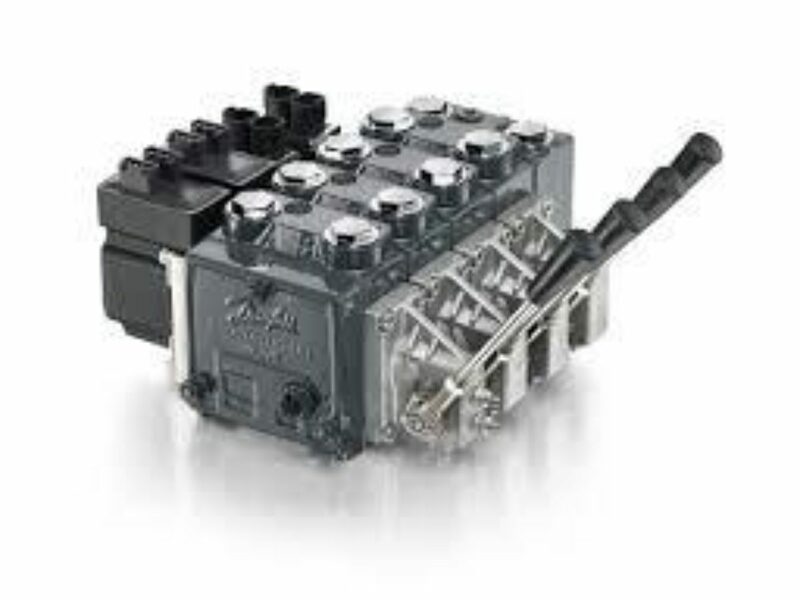 Tratec has supplied valves, parts and valve overhaul for drilling equipment to most European based rig companies. References include COSL Drilling Europe, Ocean Rig, Odfjell Drilling, Maersk Drilling, KCA Deutag Drilling, Archer, Saipem, Transocean, Dolphin Drilling and several others. 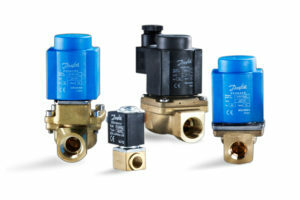 Tratec have delivered solid cost savings to our customers on identical valves and parts. 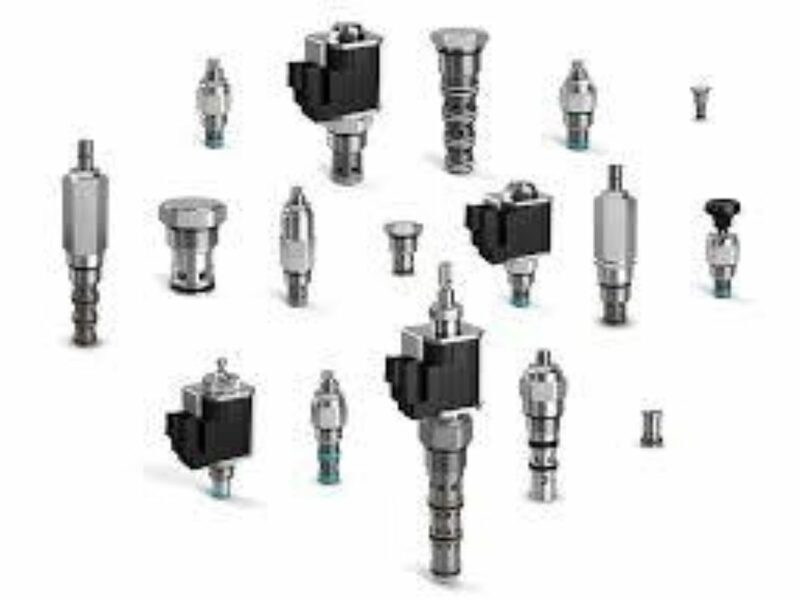 This is due to our lower cost base, system for compatible parts, and utilizing our experienced drilling equipment employees at very competitive rates. 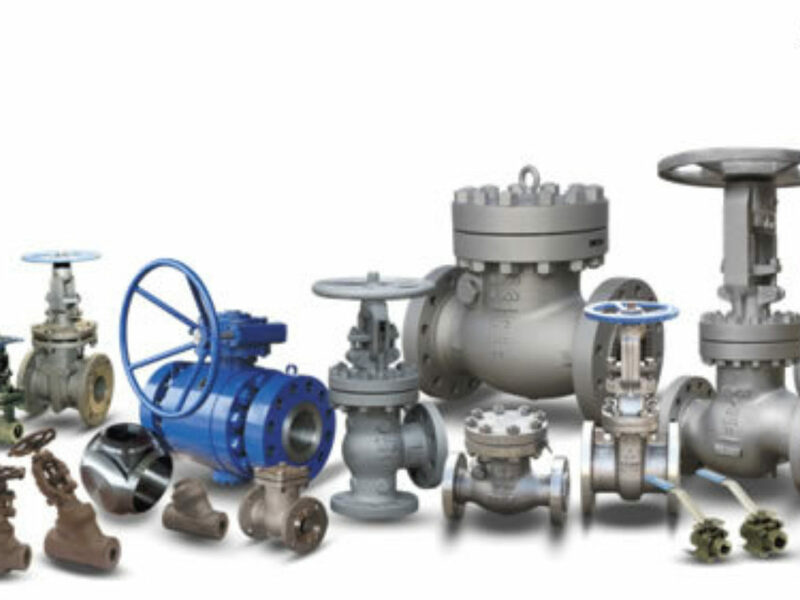 Tratec can supply valves, valve parts, and valve service compatible with the following equipment makers and trademarks: National Oilwell Varco (NOV), MHWirth, Aker, National, Hydralift, Wirth, and others. 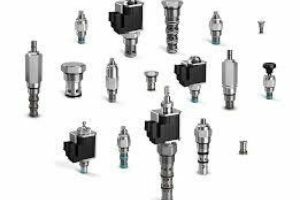 Tratec is an independent supplier of drilling equipment parts. Tratec is neither a licensee, nor is affiliated with any of the named original equipment manufacturers (OEM). 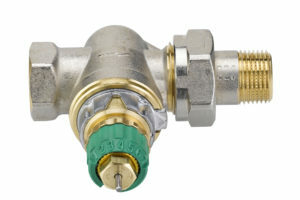 The manufacturer’s names, equipment names, or trademarks used herein are solely for identification purposes, and are not intended by Tratec to cause confusion as to the source, sponsorship, or quality of the parts supplied by Tratec. The original equipment manufacturers named above and throughout this website do not sponsor, promote, warranty or endorse Tratec’s supply of parts.